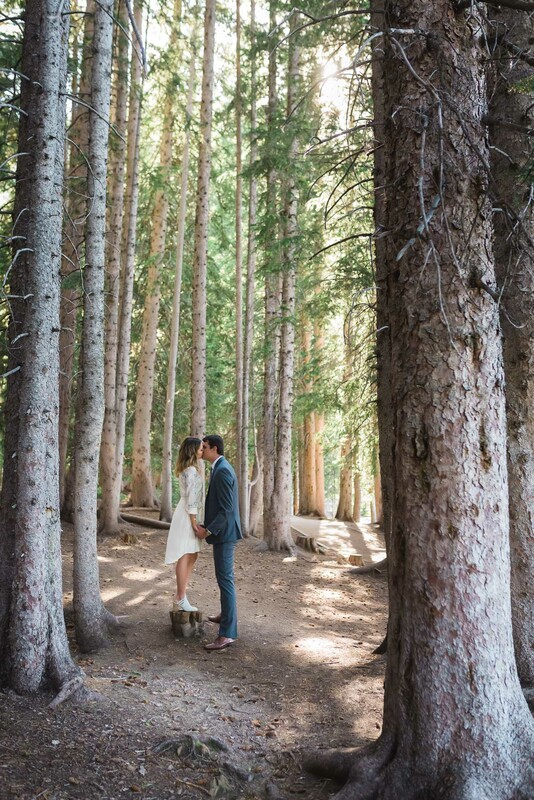 These images at Silver Lake, up Big Cottonwood Canyon, and it could not have been a more perfect day. 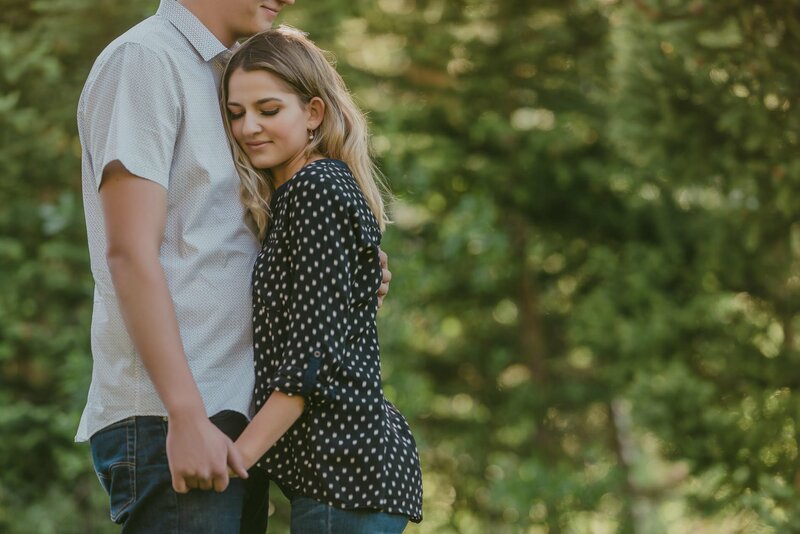 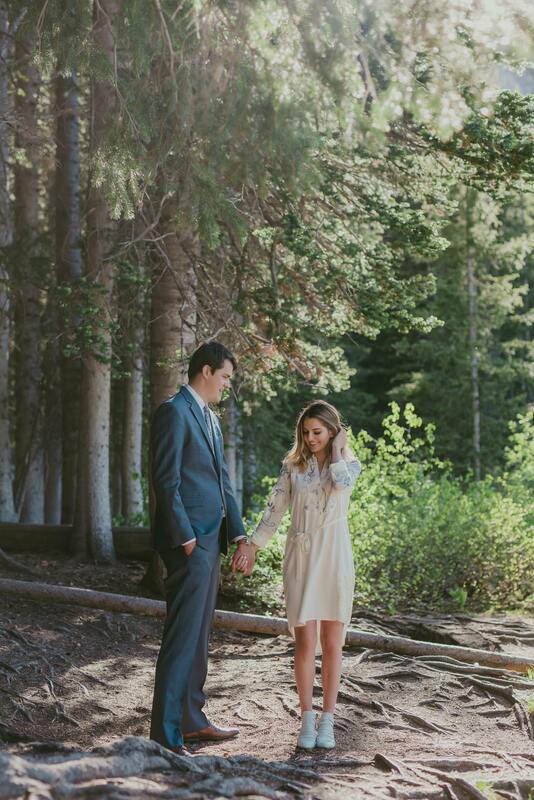 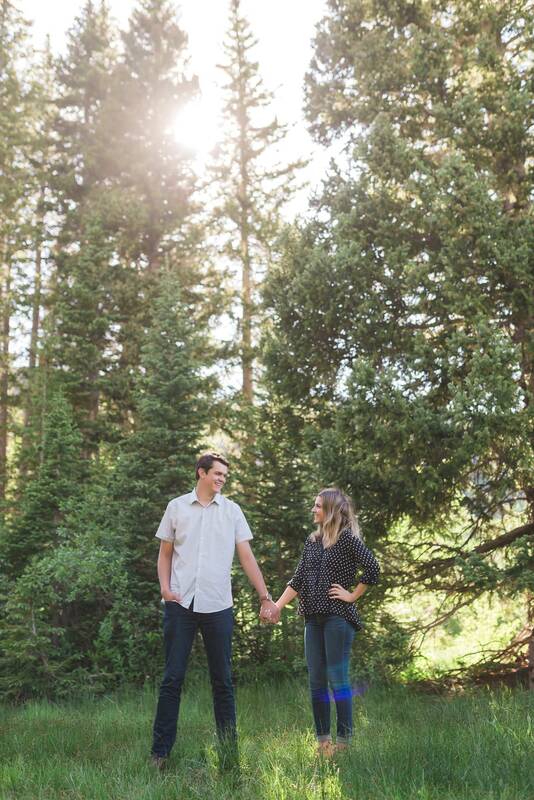 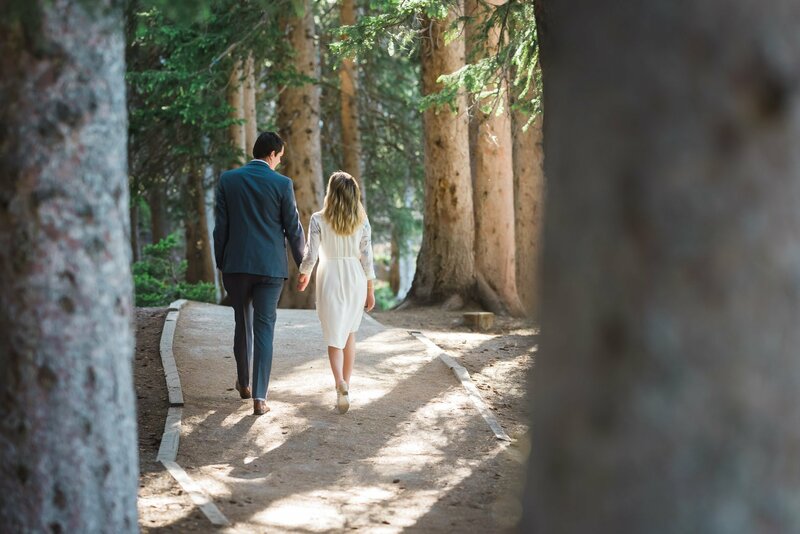 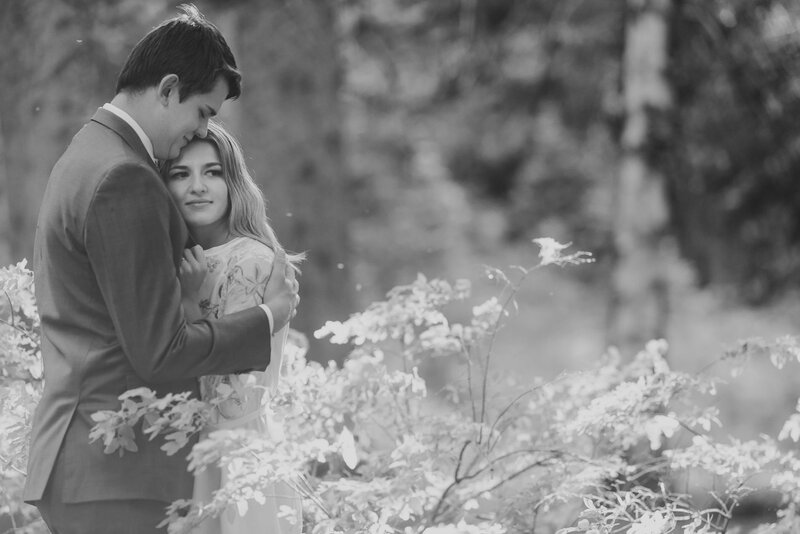 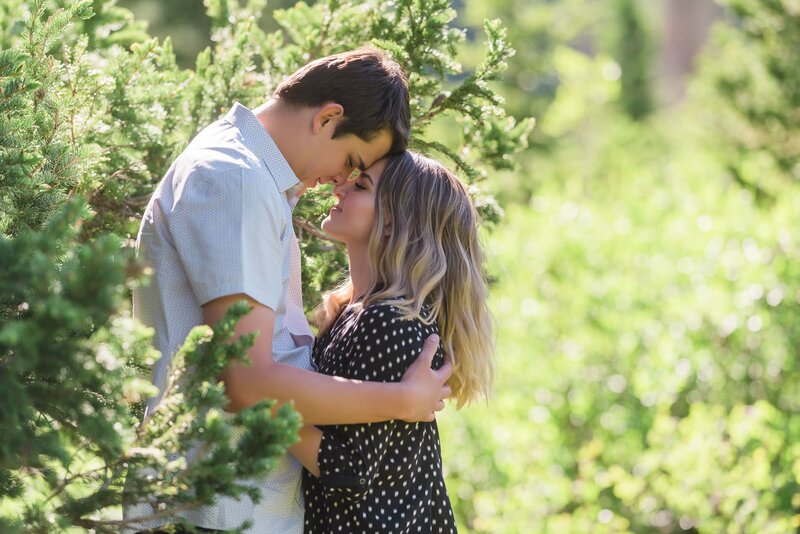 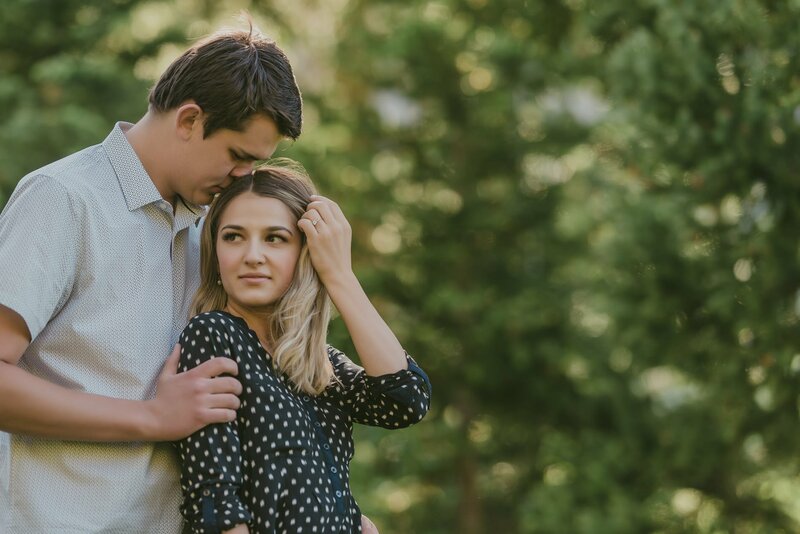 Any day in the mountains is good, and to an engagement shoot in the mountains only makes things better. 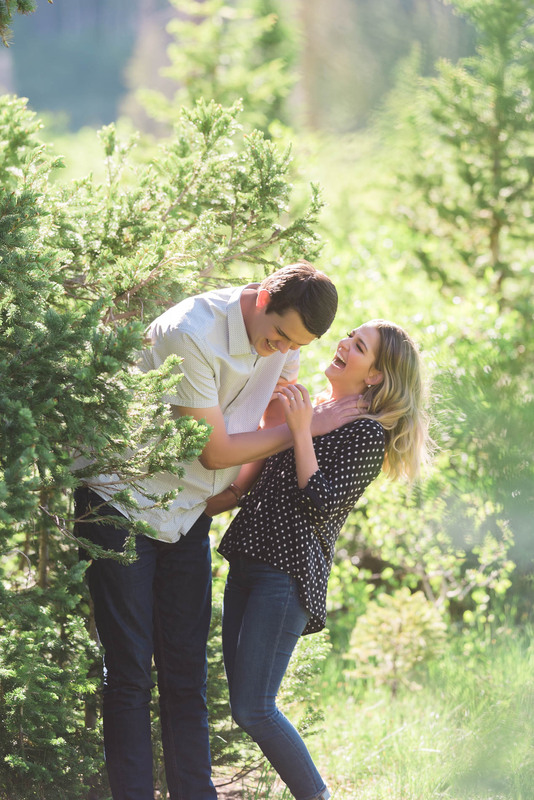 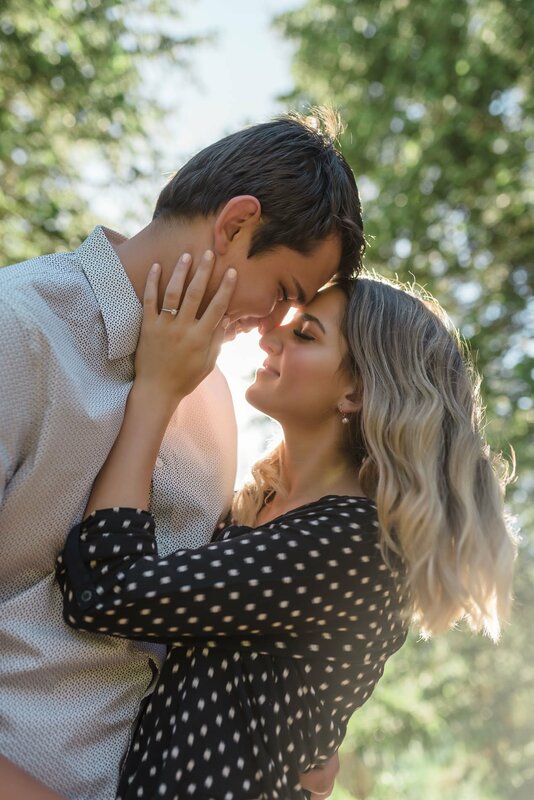 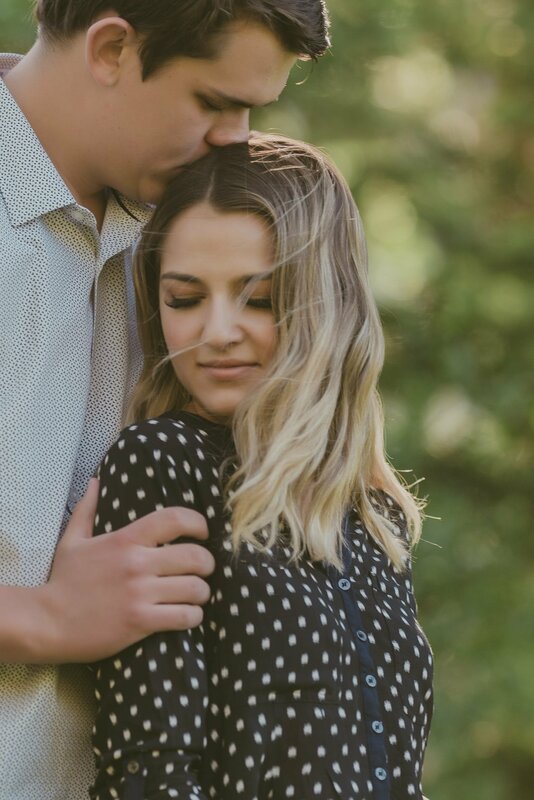 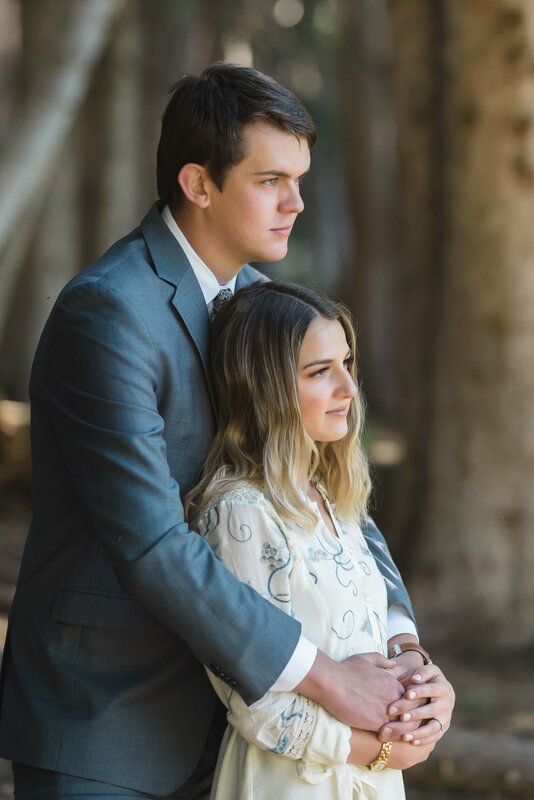 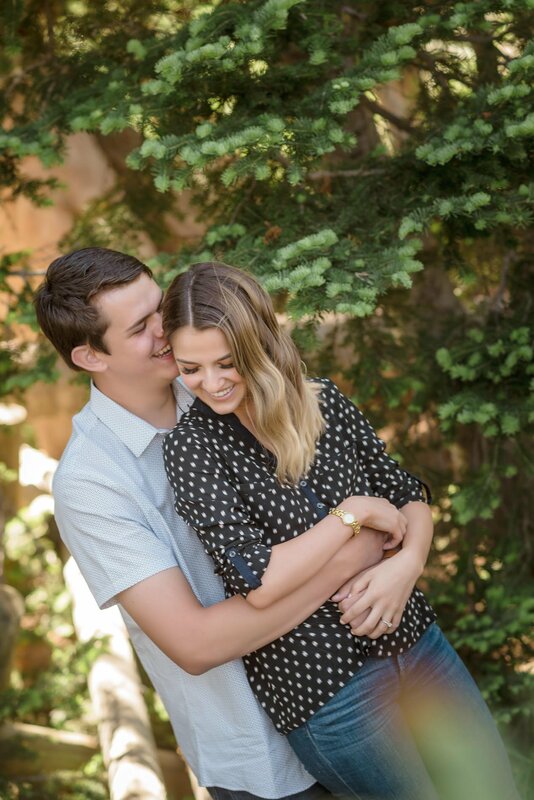 It was an absolute blast spending some quality time with these two capturing the love they have for one another.